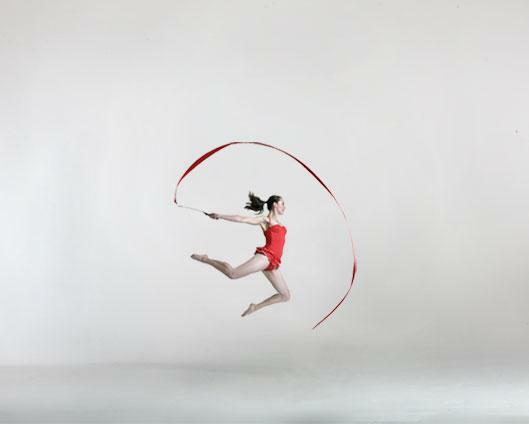 The Bathers Dance 1940s Show focuses on beautifully choreographed, highly skilled ribbon, flag, hoop and fire performance makes Divine Dancers’ diverse repertoire of stage shows an extraordinary centrepiece for any event. From solo performances to large ensemble pieces, The Bathers Dance Shows are crafted to work in different environments, indoor or out, day or night, for adults or children. 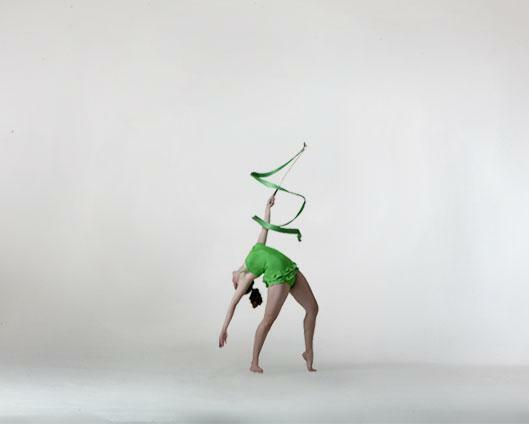 The Bathers Dancers specialise in providing versatile, themed staged performances tailored to suit our client’s needs. 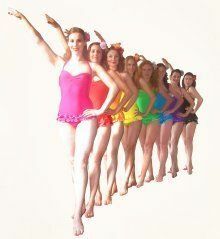 This beautiful nostalgic 1940s dance show pays homage to the glorious work of 1940s choreographer Busby Berkeley, and is performed in all the colours of the rainbow.